On The Spot Carpet Cleaning - Erie's Most Affordable Carpet Cleaning! ﻿On The Spot Carpet Cleaning is independently owned and operated serving Erie and the surrounding areas. We use truck mounted steam cleaning units to remove all dirt, odors, and allergens giving your carpet a clean and refreshed look. Our goal at On The Spot Carpet Cleaning is to give you the customer the highest quality cleaning services at the most affordable prices possible! Call today for your free and affordable estimate. Are you looking for a fast, friendly, and affordable carpet cleaning service in Erie County with safe and non-toxic steam cleaning solutions to help revitalize your home for a healthier, cleaner and longer lasting clean? 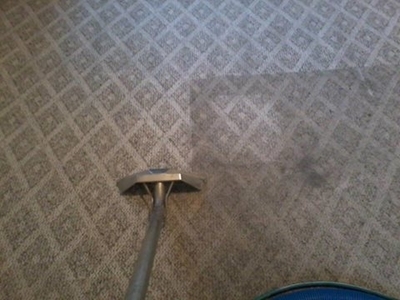 Turn to the professionals at On The Spot Carpet Cleaning! When you choose to work with our carpet and upholstery cleaners, you don't have to worry about sticky residue and harsh chemicals that may be harmful to your children and pets. As the premier carpet cleaner in Erie, we use natural and non-toxic cleaning agents that are healthy for your kids and pets, and which extend the life of your carpeting and upholstered furniture. 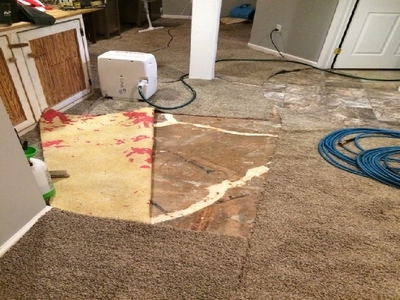 Another one of our specialties is water damage restoration in Erie. Don't have flood insurance? No worries, On The Spot has you covered! Call us for more details. 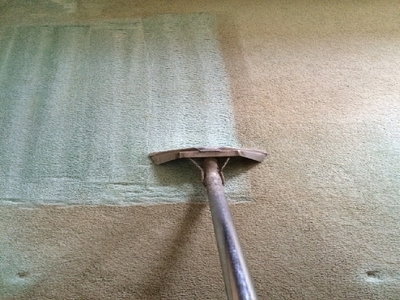 Over time, carpeting will inevitably get stained, show dirty spots and retain unpleasant odors. This is more so if you have kids or pets. Keep your home smelling fresh!